On May 25, 2018, the most significant piece of European (EU) data protection legislation to be introduced in 20 years will come into force when EU’s General Data Protection Regulation (GDPR) replaces the 1995 Data Protection Directive. 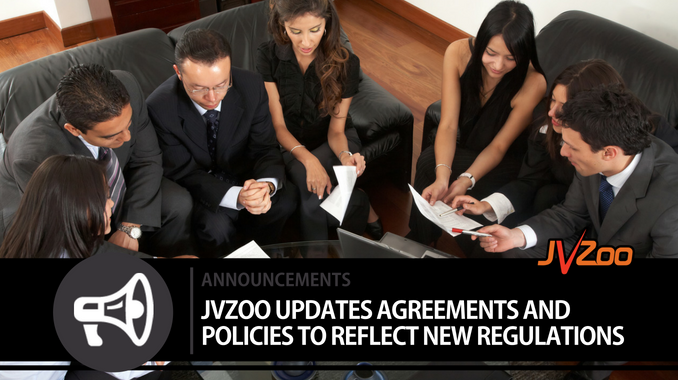 13 replies to "JVZOO UPDATES AGREEMENTS AND POLICIES TO REFLECT NEW REGULATIONS"
IT ALL SOUNDS OK BUT HOW DOES ANYONE KNOW WHATS REALLY GOING TO HAPPEN! IN THE FUTURE? Ironic how FB wants you to carry the flag now while they own every piece of data on their sites.Any suggestions? What am i supposed to do as an affiliate ?! 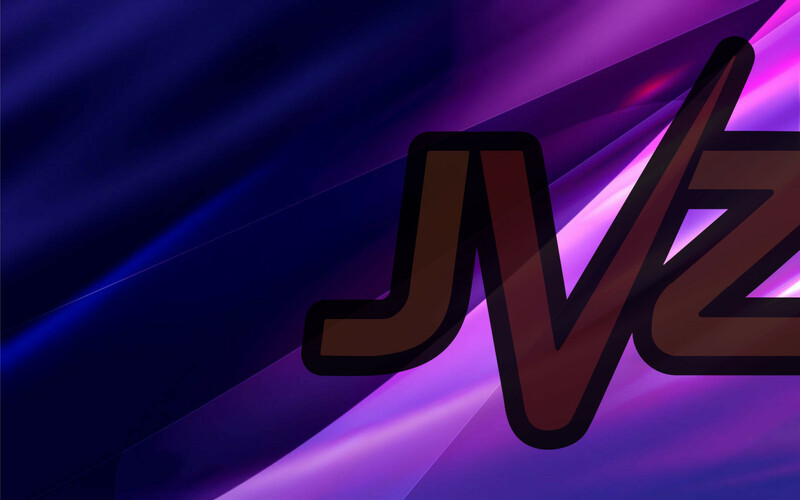 It’s quite ok as long as it is designed to ensure the security of all the data in jvzoo site. I didn’t even know this part of JVzoo existed as a website 🙂 I always go directly to my account from my bookmarks. Glad I got your email now. I agree to the new terms. Wow! I had no idea you had this blog & JVZoo Academy. An excellent offering. Thanks a billion. You guys are awesome. You may want to put this info in your emails. Trust and earnestly is finally what the customer will refect in your pocket.